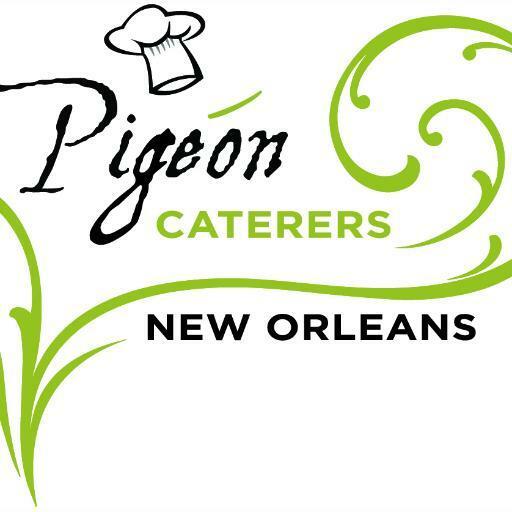 We are excited to announce that PIGEON CATERERS will be Audubon’s food service provider for the 2018-19 school year! Select “The Healthy School Food Collaborative” as the district. If parents want to state they don’t qualify using the online application, there is an option after the “2018-2019 USDA Income Eligibility Guidelines table” that has a spot to select “I do not qualify for free or reduced-price meal benefits." Audubon Lower School, Audubon Upper School or Audubon Gentilly. Payments can be made directly to the cafeteria by cash, check, money order or cashiers check. Checks and money order should be made payable to Audubon Charter School. Parents can bring payments to the cafeteria manager before school, or send it with their child to school. Paid and reduced lunch students must have money on their account to eat in the cafeteria. Students can also pay cash daily in the lunch line. Payments can also be made online at www.myschoolbucks.com.